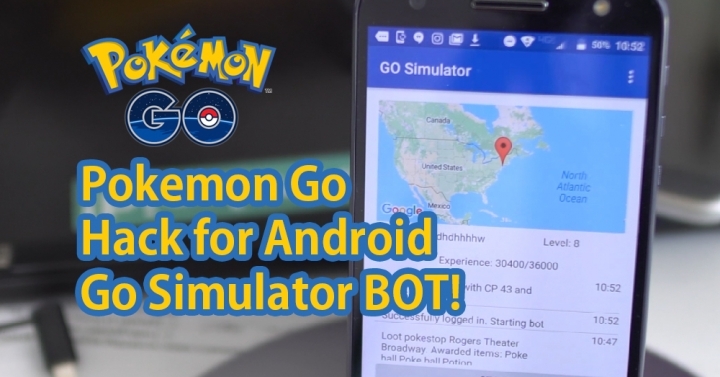 Anyways, this blog post is dedicated to exposing the truth about Pokemon Go bots and how easy it is (currently as of today August 30th 2016) for anyone to use bots to reach beyond level 20, 30, or even 40. 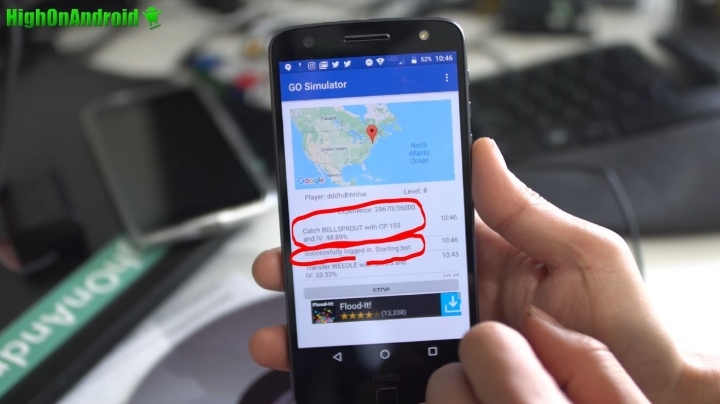 I know there are a lot of people actually selling level 20/30/40 accounts so exposing the truth about Pokemon Go bots should help you being scammed. First of all, I do NOT RECOMMEND cheating using a bot because it is POINTLESS and you are doing absolutely nothing but CHEAT the game. 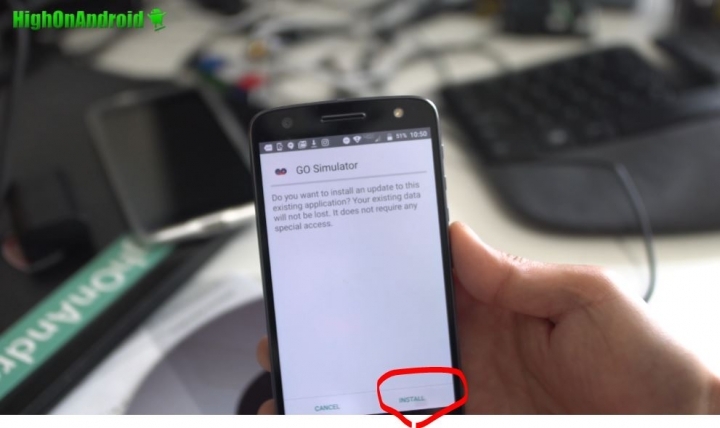 But the other day I came across Go Simulator APK, which I was able to install within minutes and go from Level 1 to 5 also within 5 minutes or so. Although Niantic has said they have started permanently banning users who use bots, it seems that they have not set a system to detect users who are using bots, or at least I was able to use Go Simulator APK to reach level 8 within 20 minutes without being banned. Now, if you want to try this, here’s how to do it. Step 3. 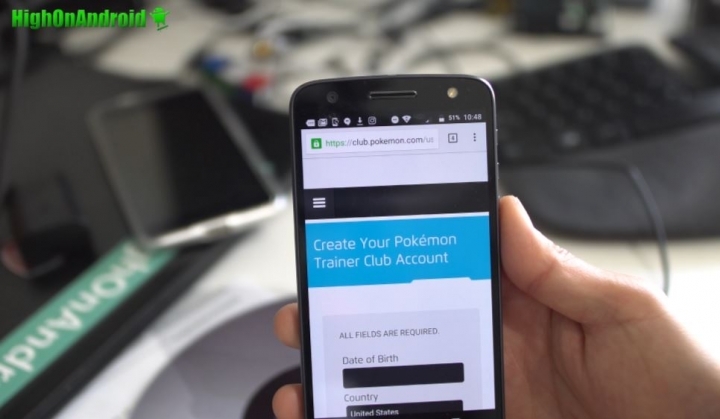 Make sure you are logged in also into regular Pokemon Go app. 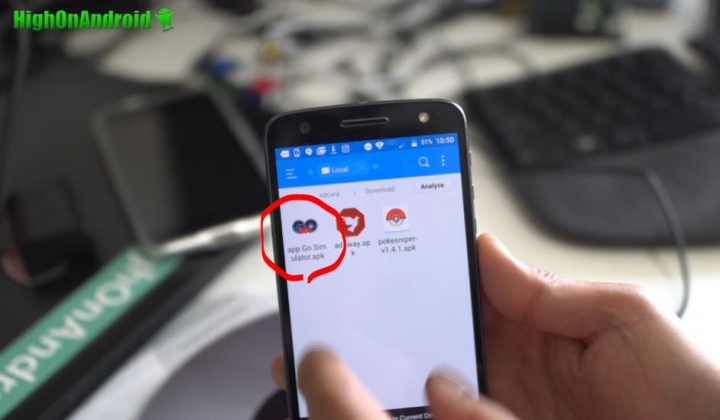 If this is new account, make sure you catch your first Pokemon and also go through the setup process. Step 4. 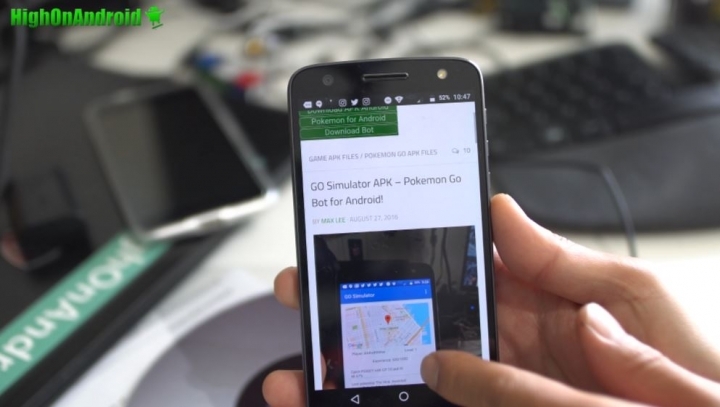 Launch the Go Simulator app and enter your Pokemon Trainer Club credentials in settings. Step 5. For bot settings, I do recommend using “Use predefined routes” option and also set Routes to “New York” or “New York South” for best results. Speed should be set to “Slow” and you can choose additional options. Step 6. 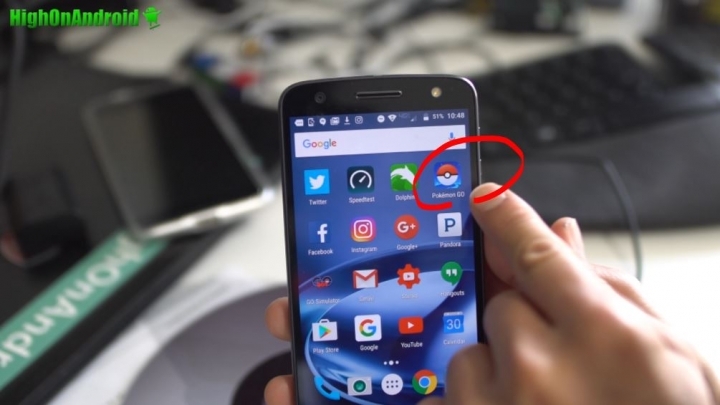 Hit “Start” button and it should login the game for you and start catching Pokemons automagically. Now, the app may force close a few times, just restart the app and try again until it starts working. As you can see, cheating Pokemon Go using a bot is a piece of cake with Niantic nowhere to be found banning these cheaters. What I hope to gain from this post is that Niantic realizes that there are still many cheaters using bots and their algorithm is simply not cutting it. Eventually, I believe Niantic will setup a system to detect cheaters but for right now, you should be careful of buying high level Pokemon Go accounts because scammers probably used a bot like this to level up without any real work and those accounts will get permanently banned in the near future. 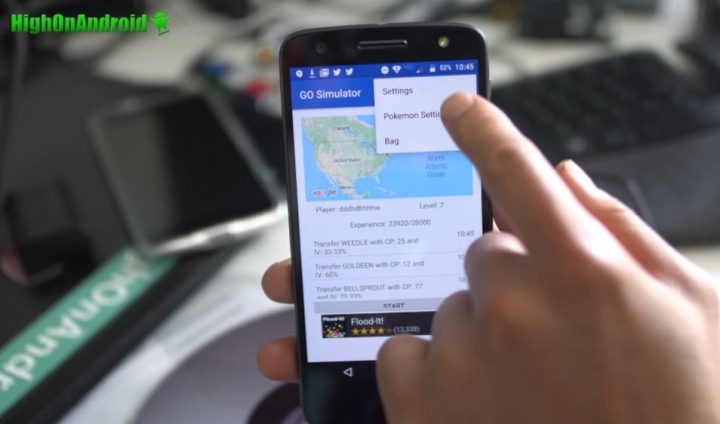 Now, if you want to actually enjoy the game (not just cheat with bot) but you don’t want to walk around, check out our Pokemon Go Hacks for Android here. Q: Too many ads on this app! Driving me crazy! 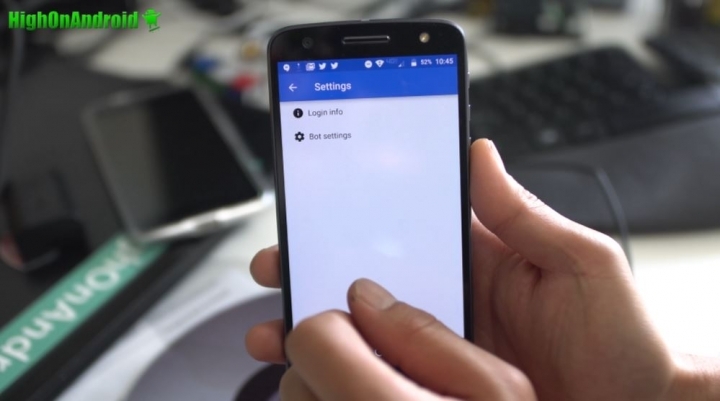 A: If you have a rooted phone, you can install an Ad Blocker app like AdAway APK. Well the developer of this app said he will stop developing it because of reasons like this. He doesn’t even get credits with you guys posting his app. And he doesn’t want you guys to share his app without his consent. Do you know the original website where the developer updates about the app? 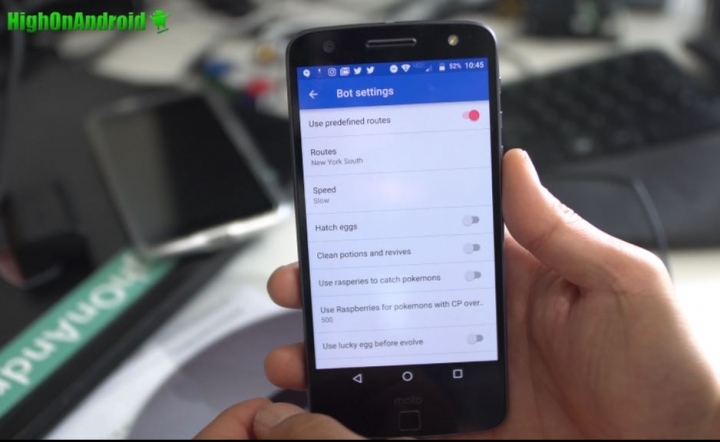 Previous story Moto Z, Z Force, Moto Mods Unboxing!